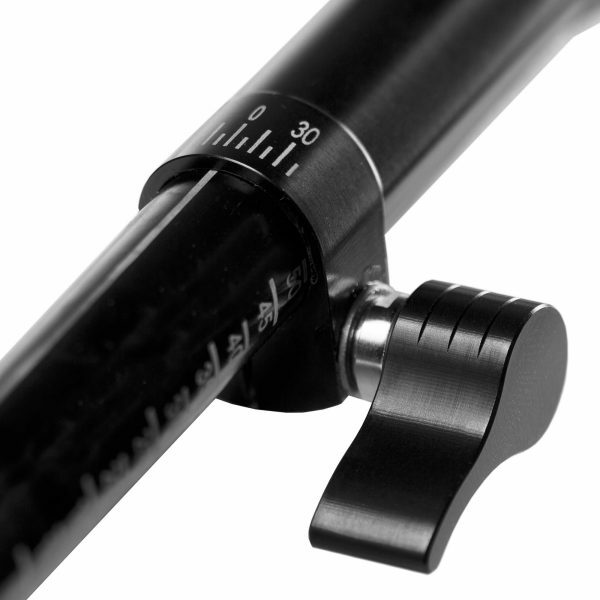 Manufactured in sleek black aluminum anodized, this special edition professional follow focus unit combines sleek look with trusted engineering and a classic design. 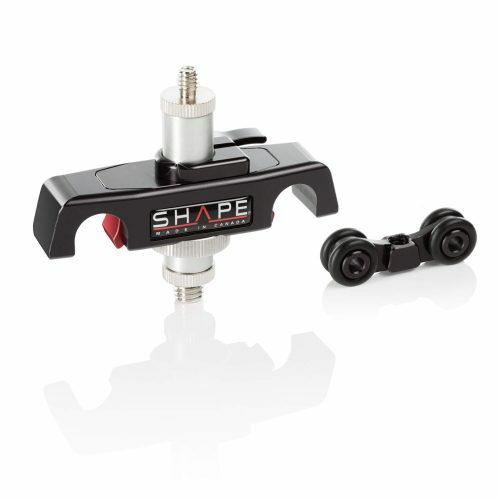 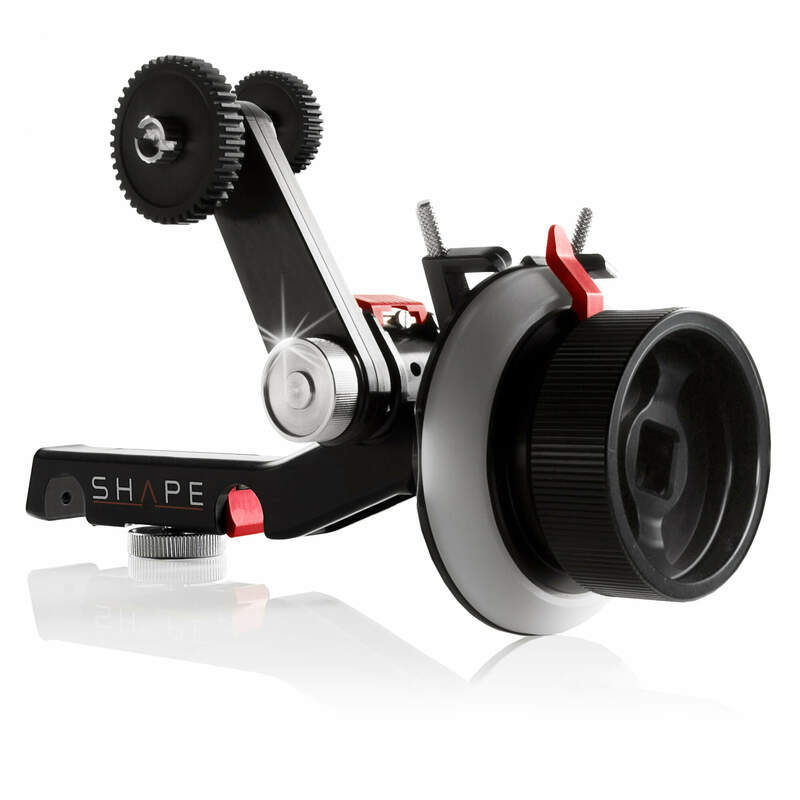 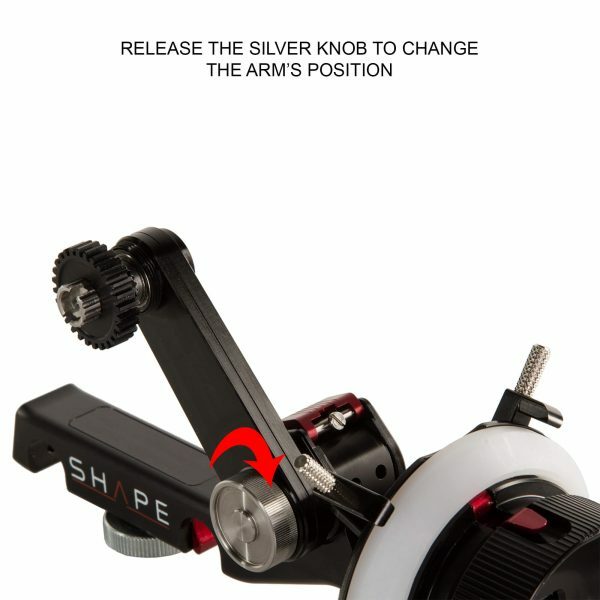 The SHAPE Follow Focus Pro is an industry workhorse and has already proven itself on countless tough shoots all over the world, so you needn’t worry about it letting you down. 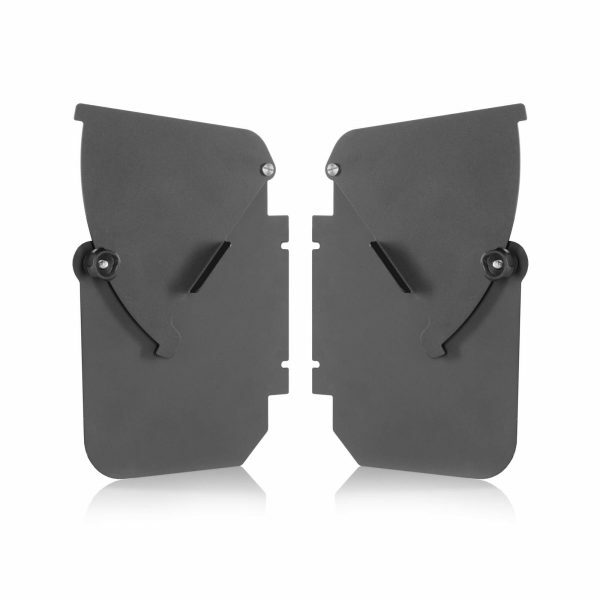 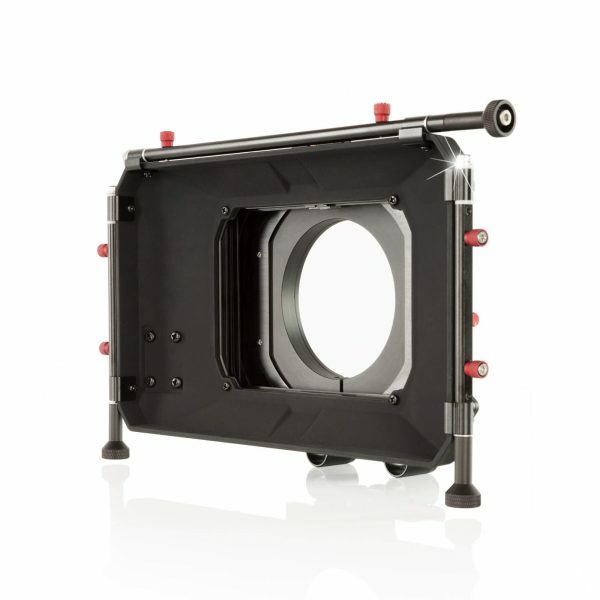 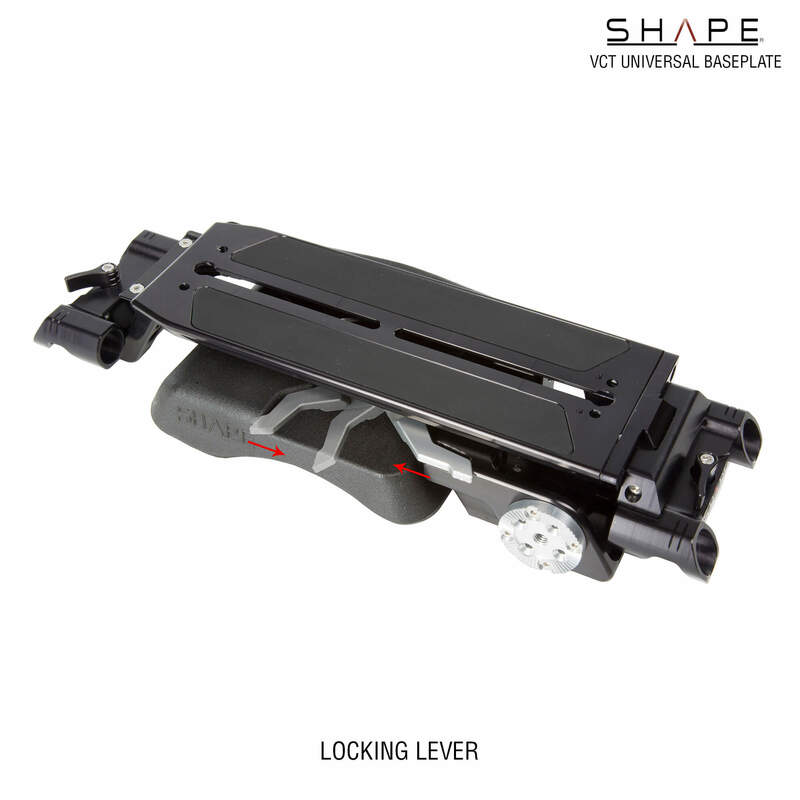 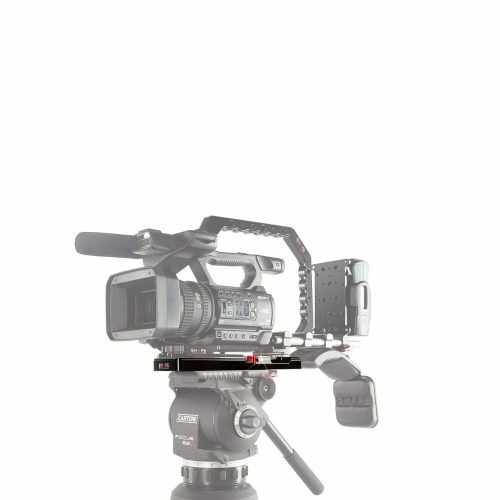 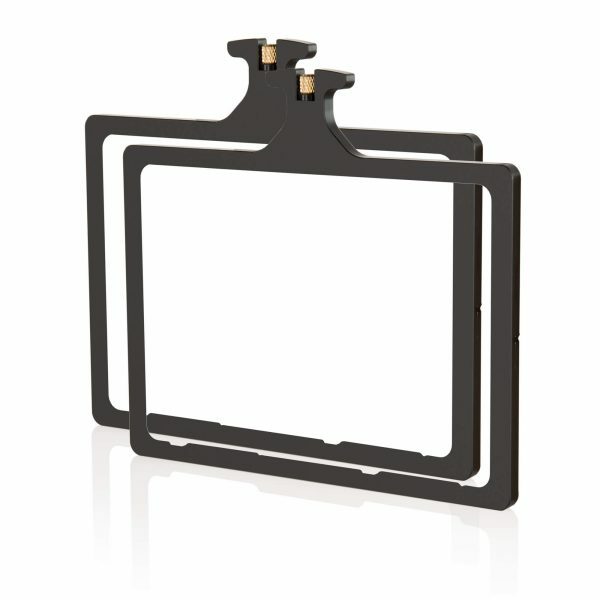 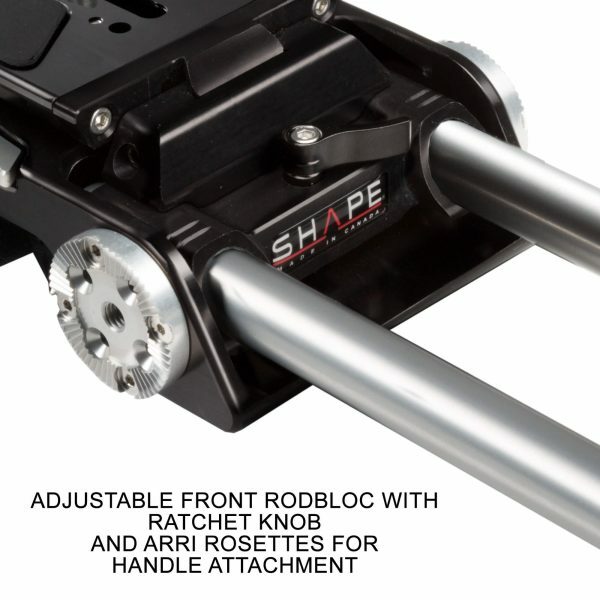 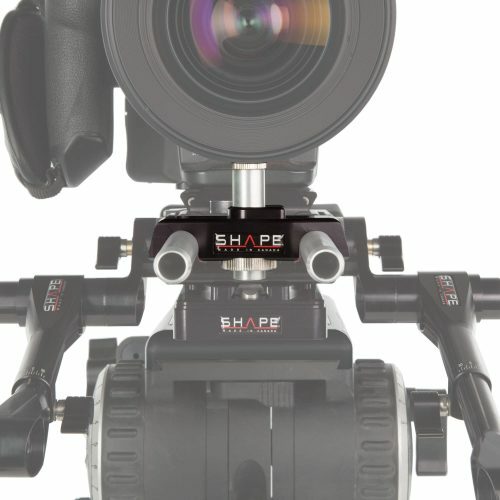 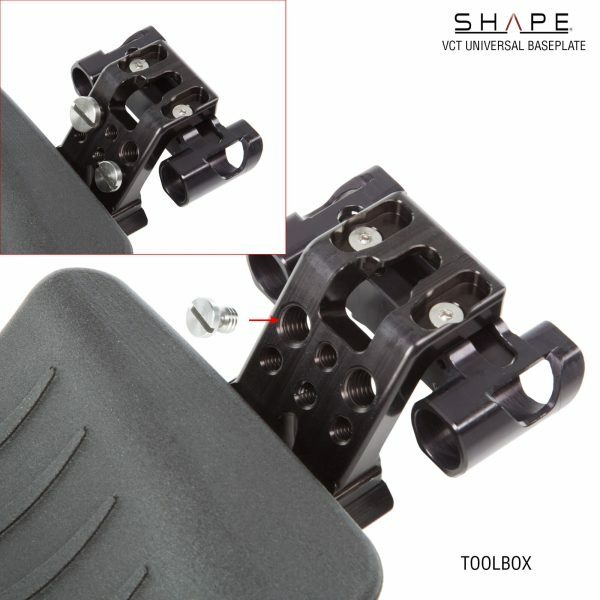 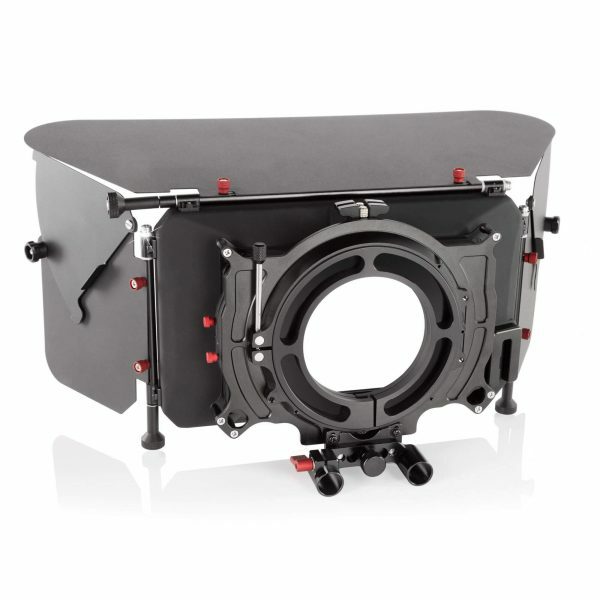 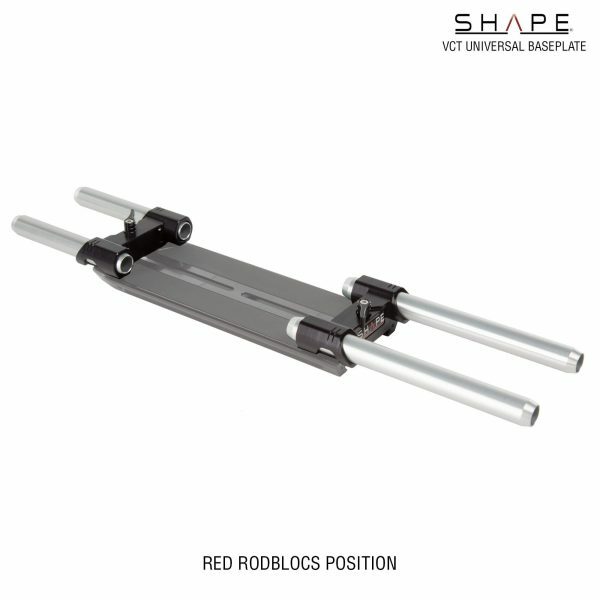 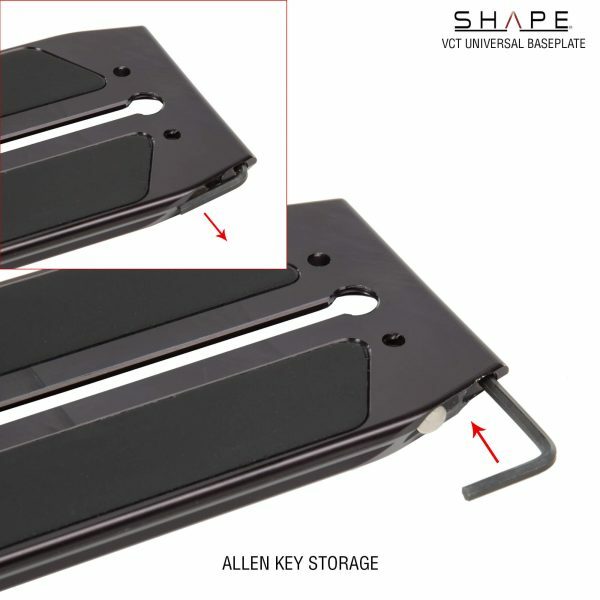 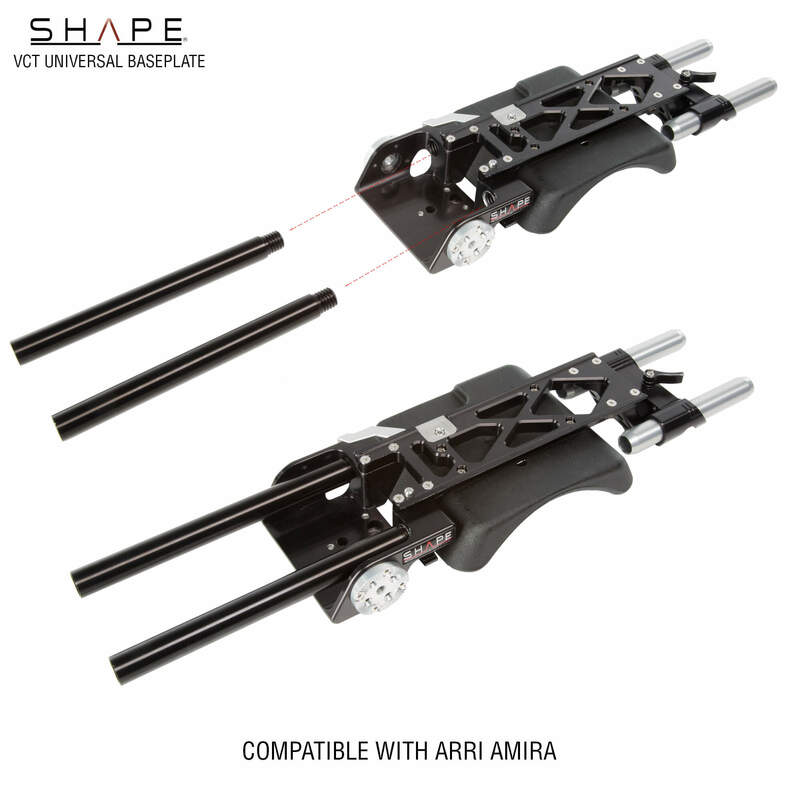 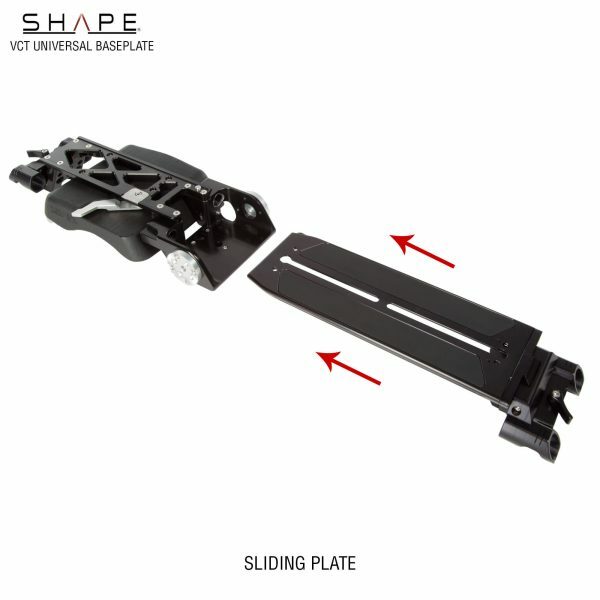 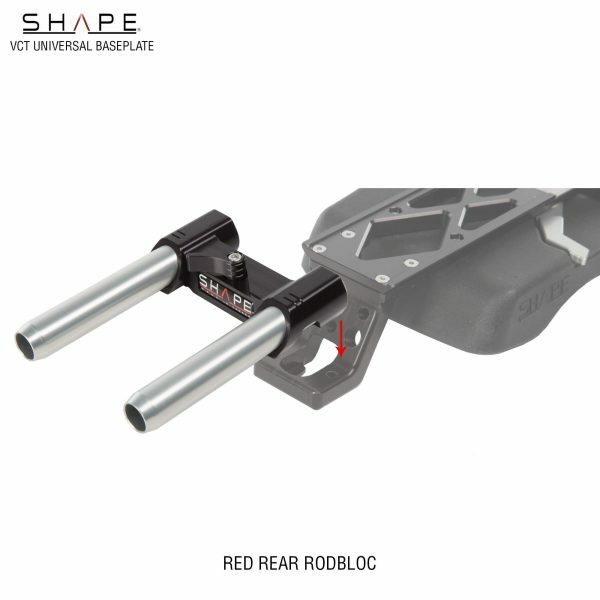 SHAPE engineering is internationally renowned and there is one of the most robust motion picture accessories ever built. 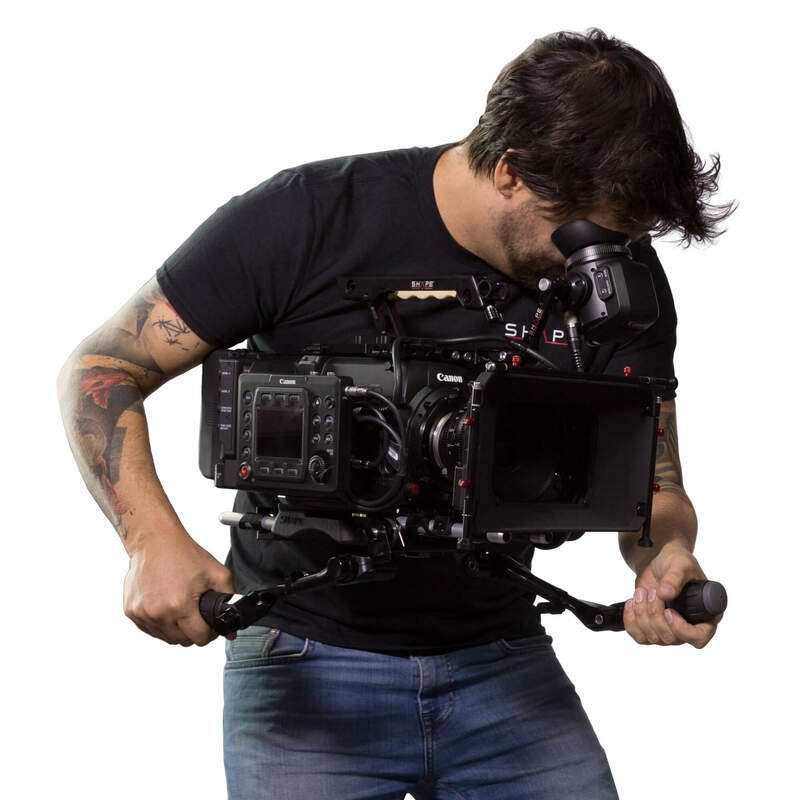 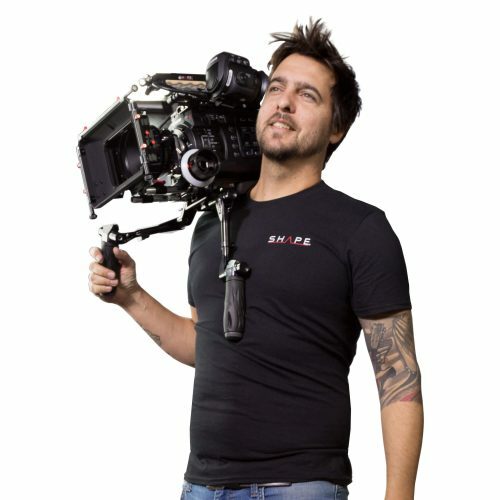 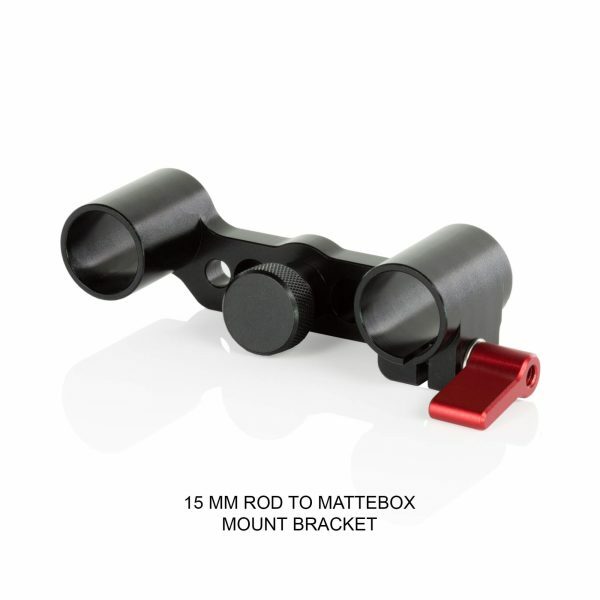 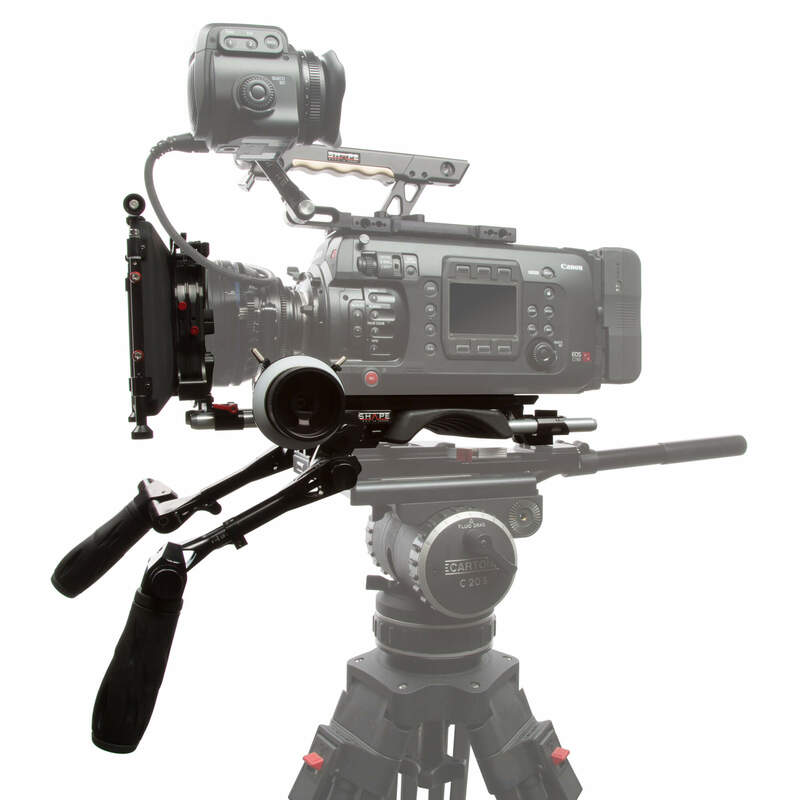 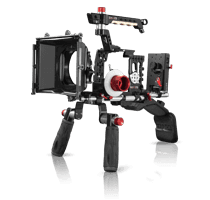 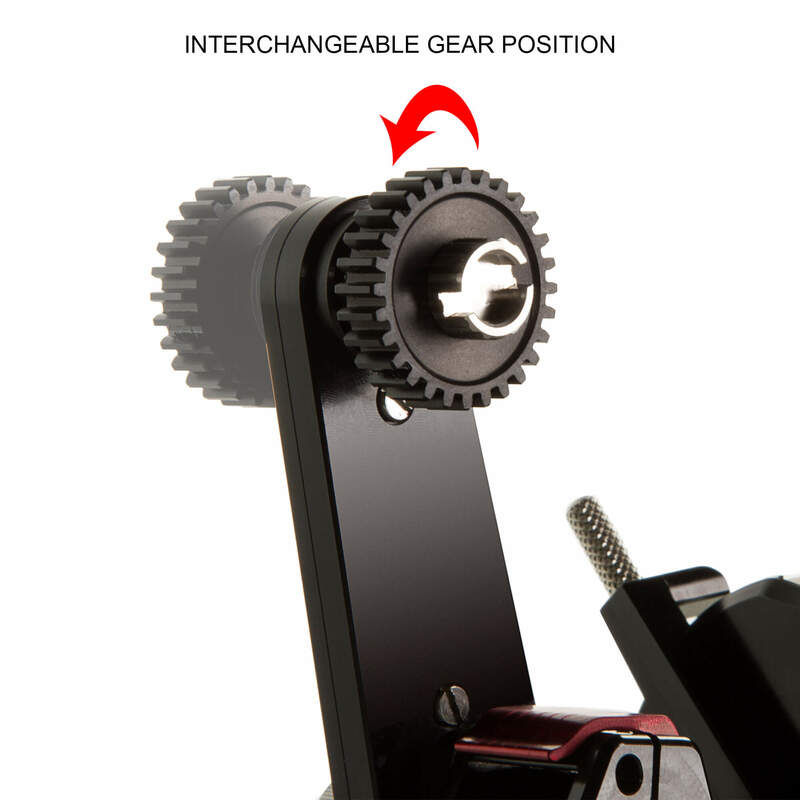 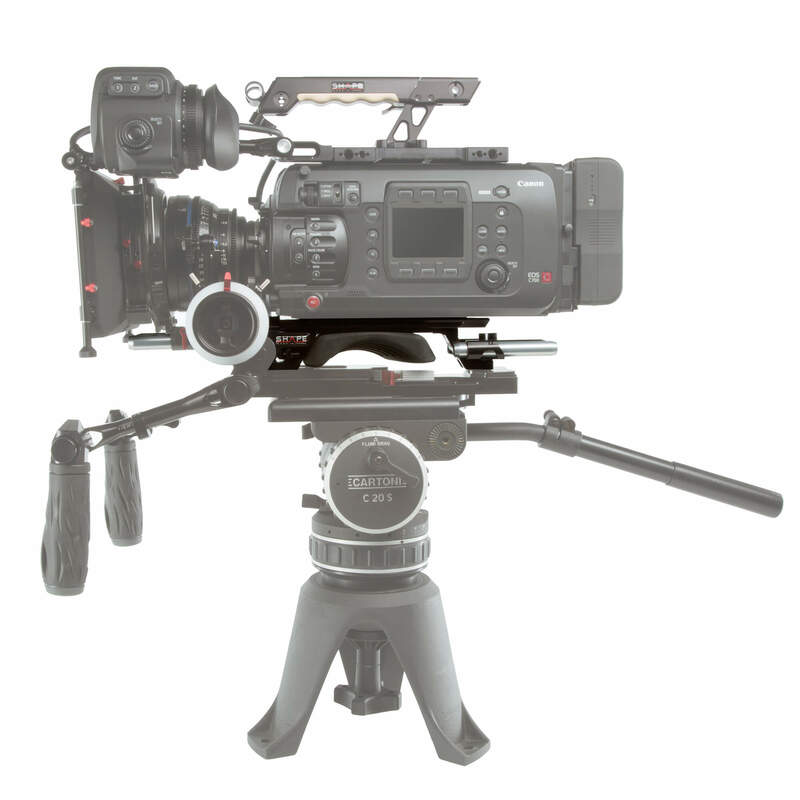 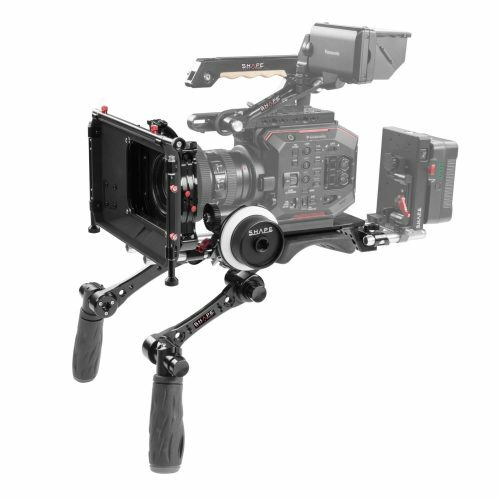 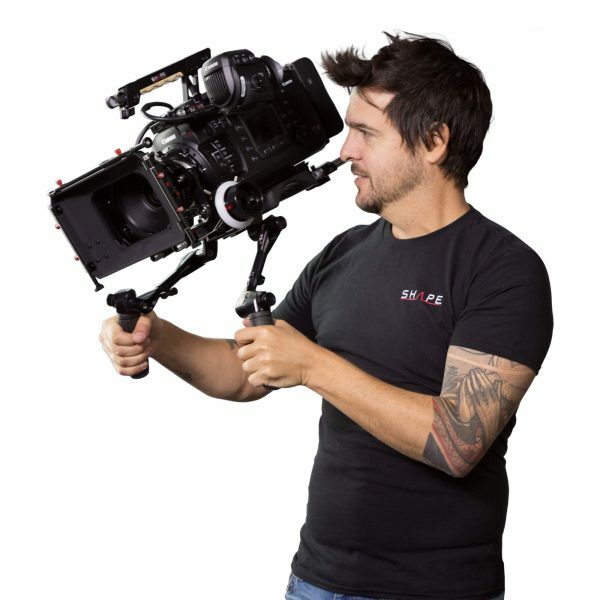 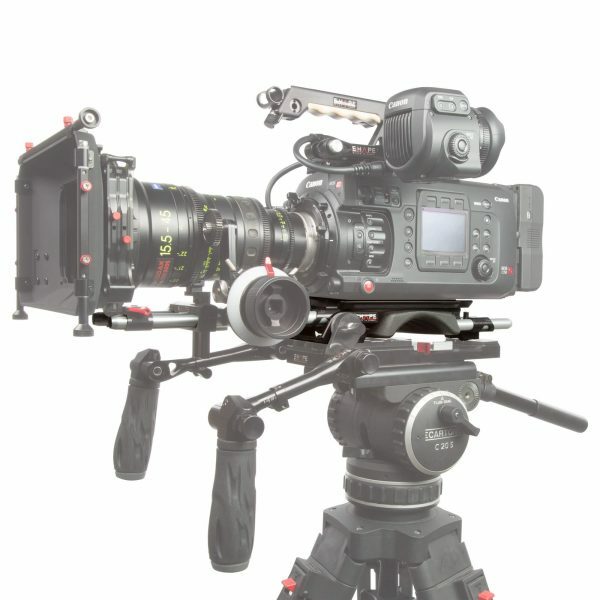 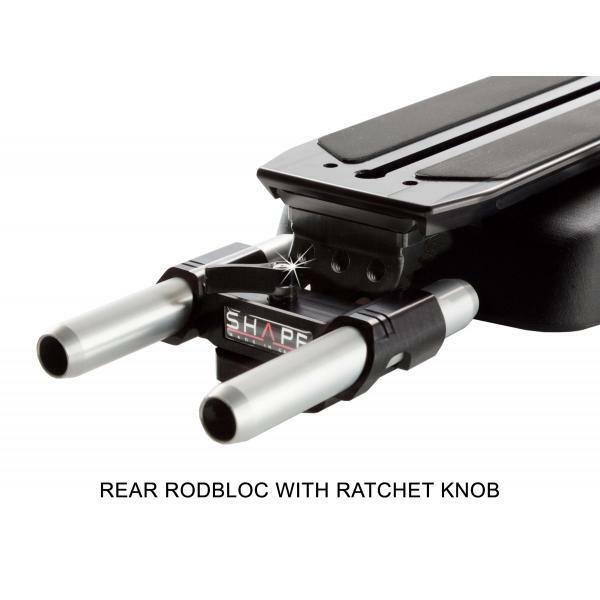 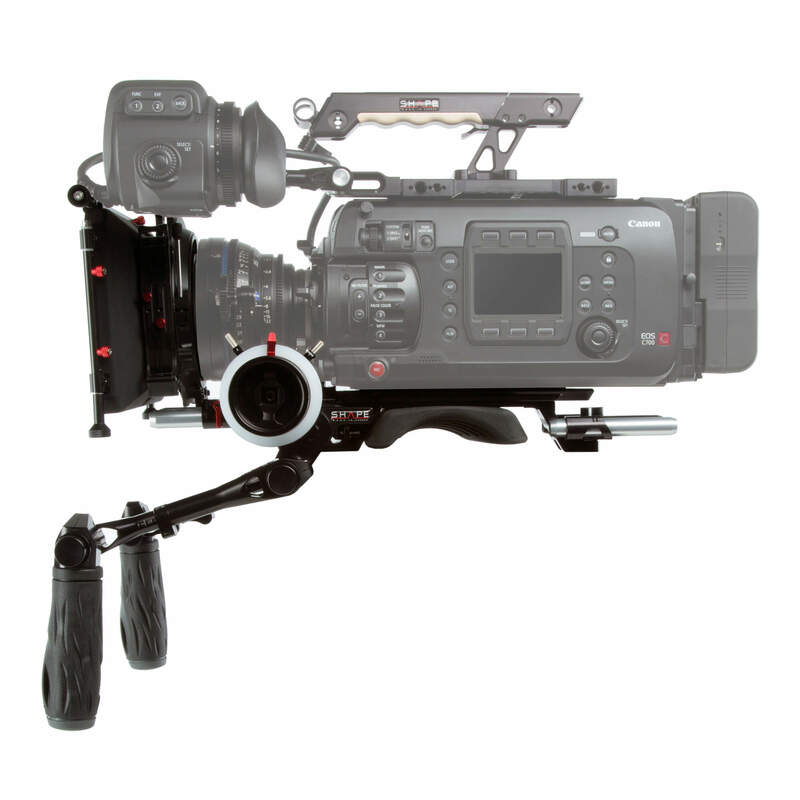 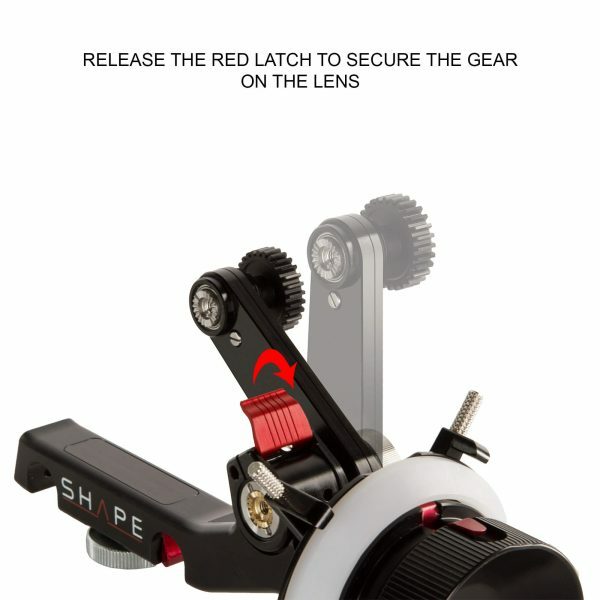 It mounts on 15 mm rods and features an adjustable arm which puts the gear at the optimal position for the lens, no matter what the diameter is. 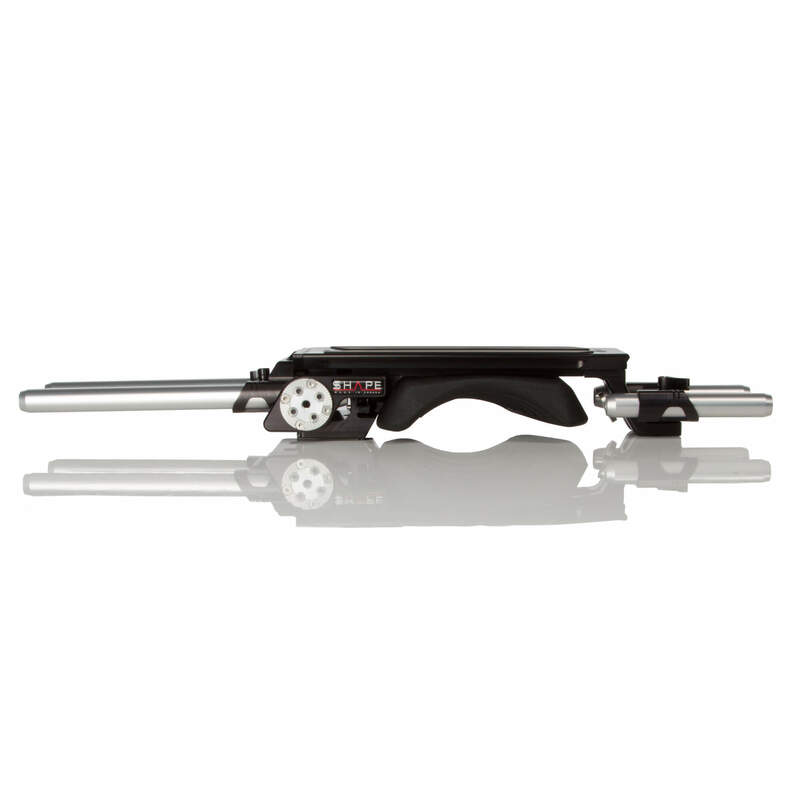 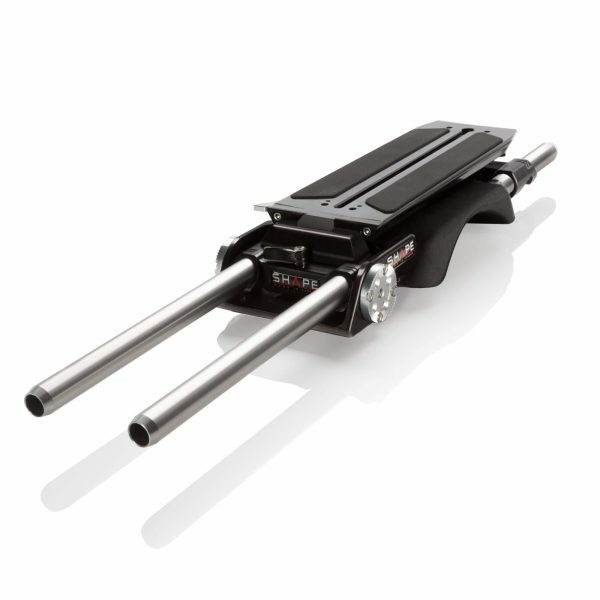  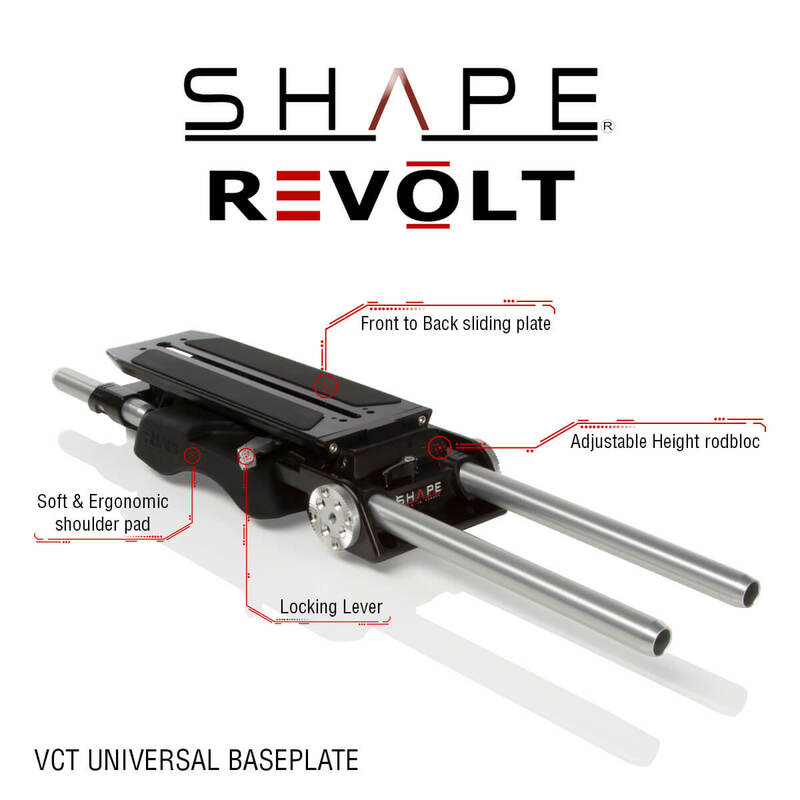 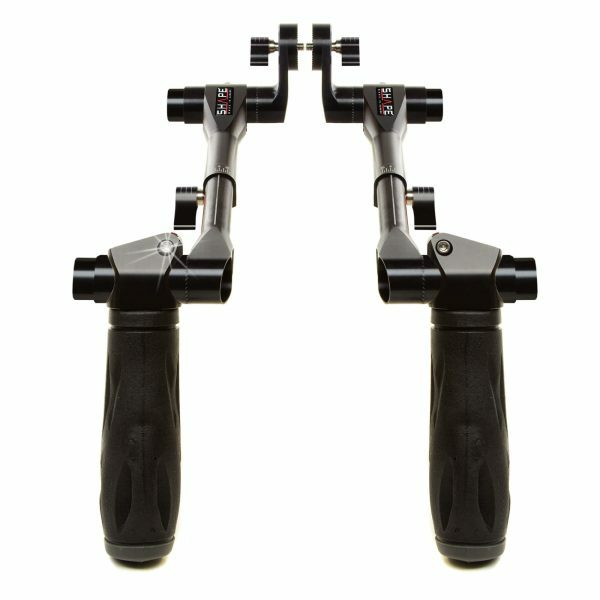 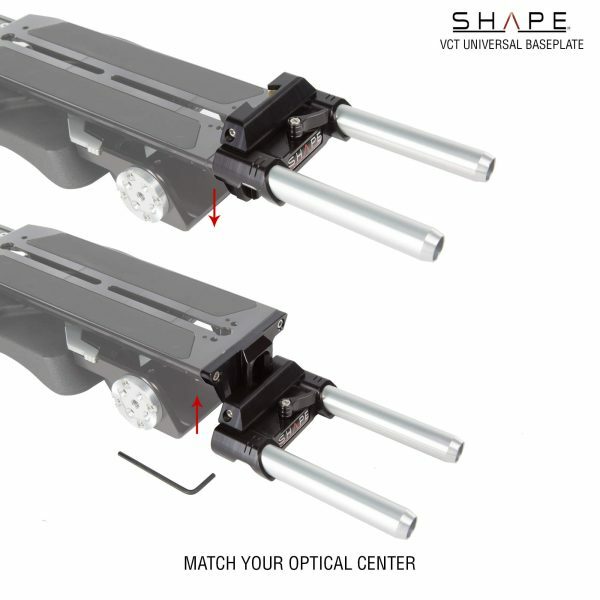 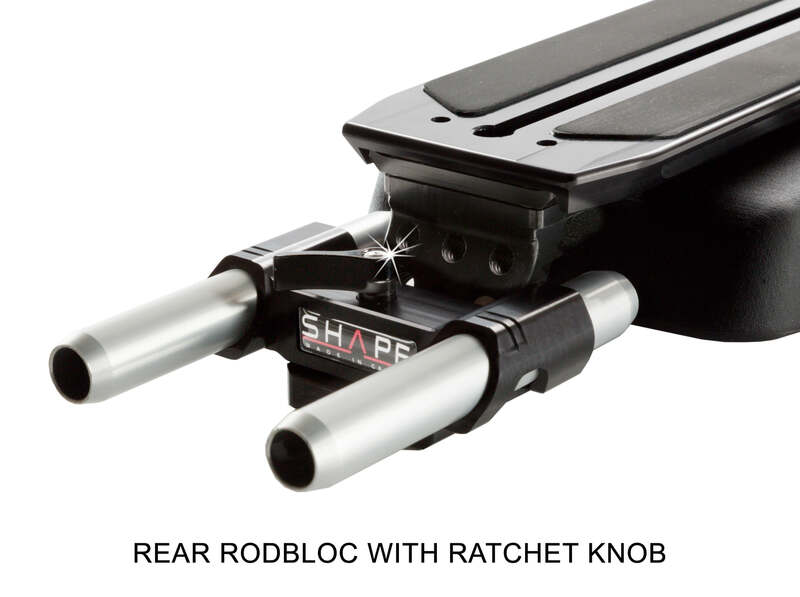 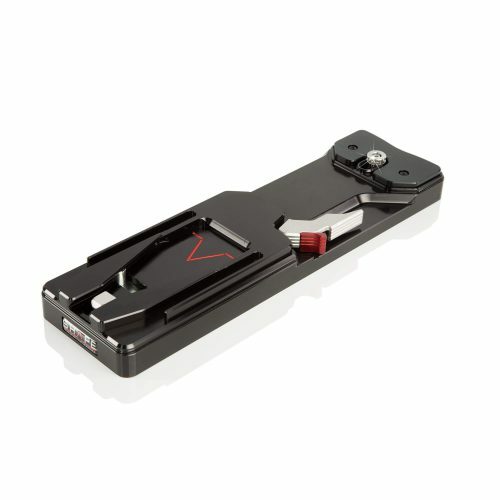 The unit snaps onto 15 mm rods, allowing for quick attachment, removal, and repositioning. 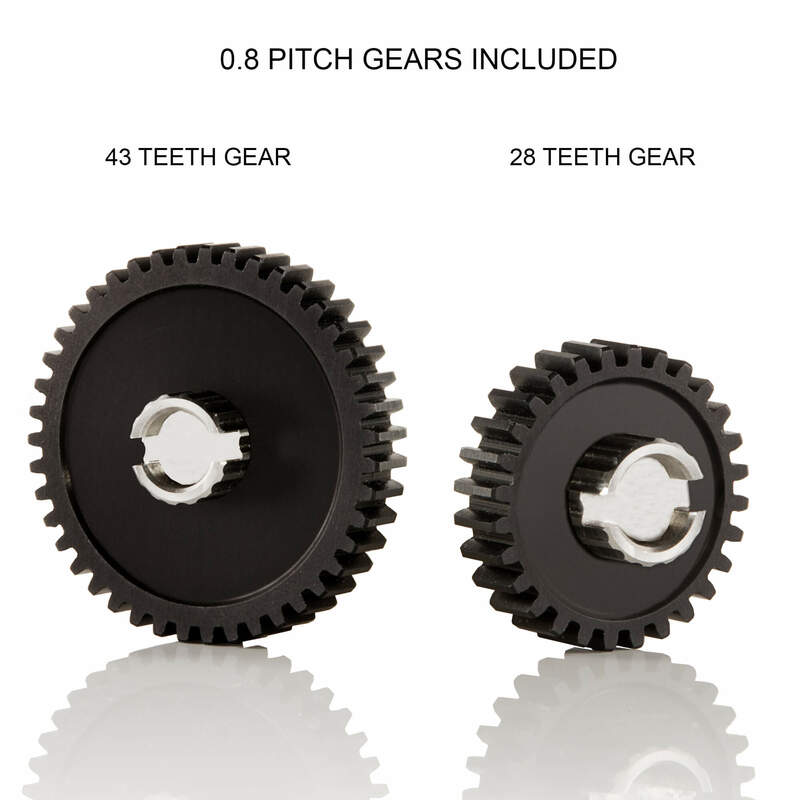 Two 0.8 pitch gears come included and give you a choice of either 28 teeth or 43 teeth – depending on the throw distance of the lens. 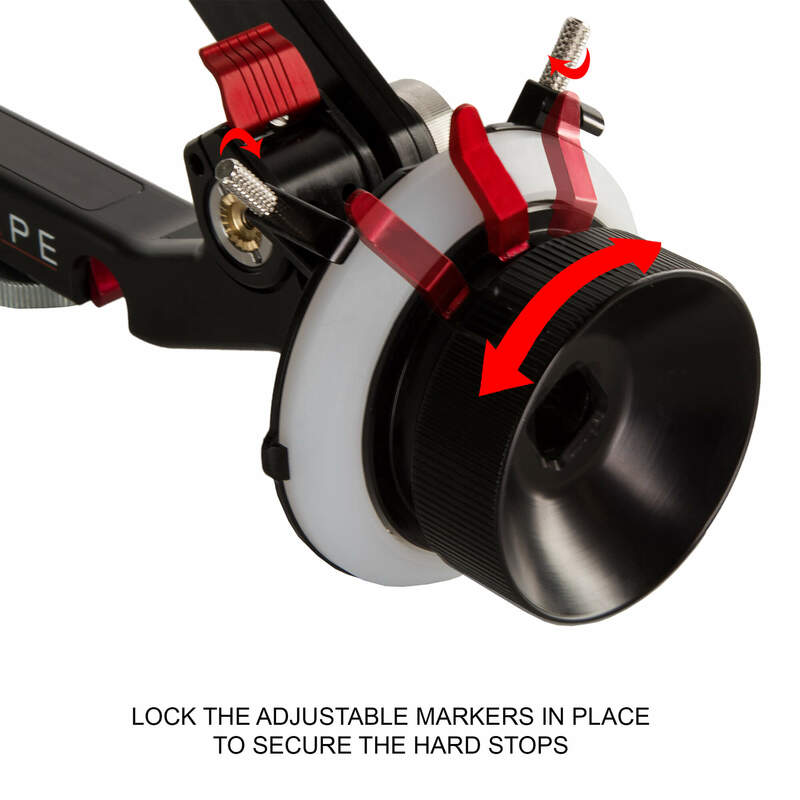 Additional features include two adjustable hard stops, removable marking disc, and an industry standard accessory port for using optional whips and cranks. 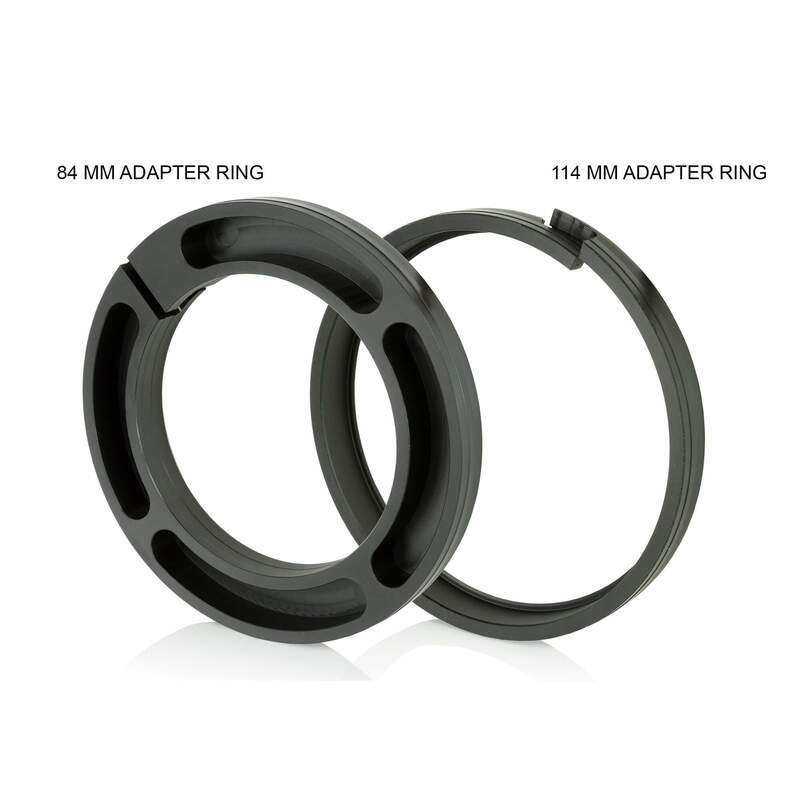 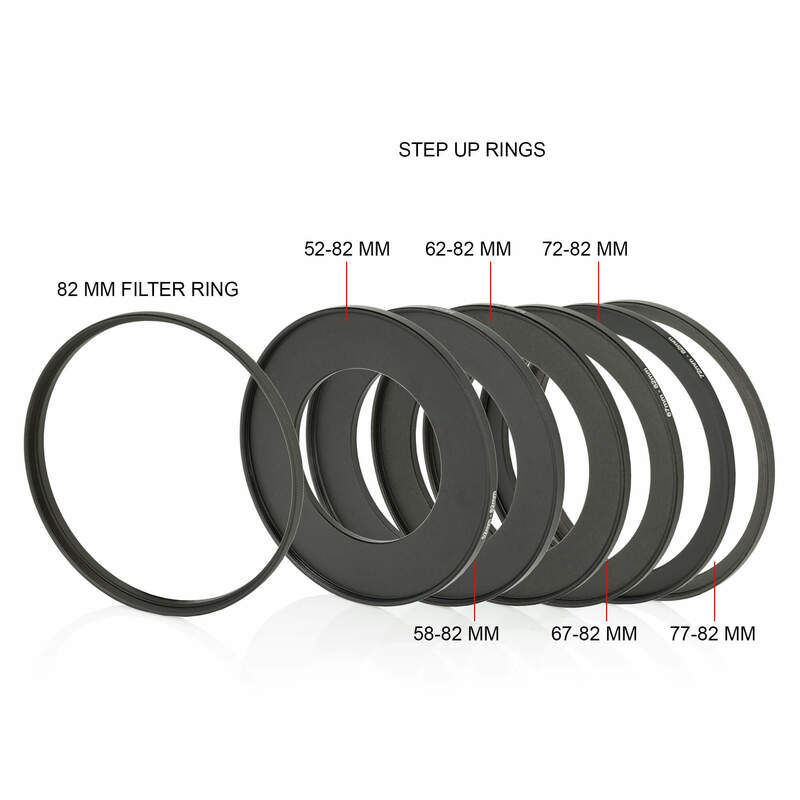 While the Follow Focus Pro contains the essentials for pulling focus on any type of project production, the choice of either 15 mm rod adaptors means that you can SHAPE the system to meet your particular requirements.